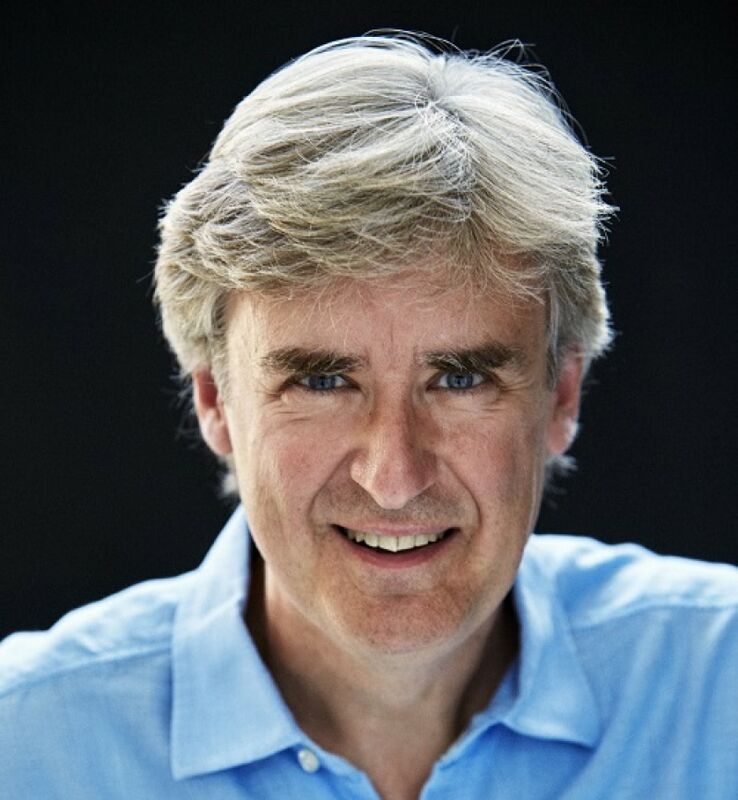 Thomas Dausgaard is Chief Conductor of the BBC Scottish Symphony Orchestra and the Swedish Chamber Orchestra, the Music Director Designate (2019-20) of Principal Guest Conductor of the Seattle Symphony, Honorary Conductor of the Orchestra della Toscana and Honorary Conductor of the Danish National Symphony Orchestra. He is renowned for his creativity and innovation in programming, the excitement of his live performances, and his extensive catalog of critically acclaimed recordings. 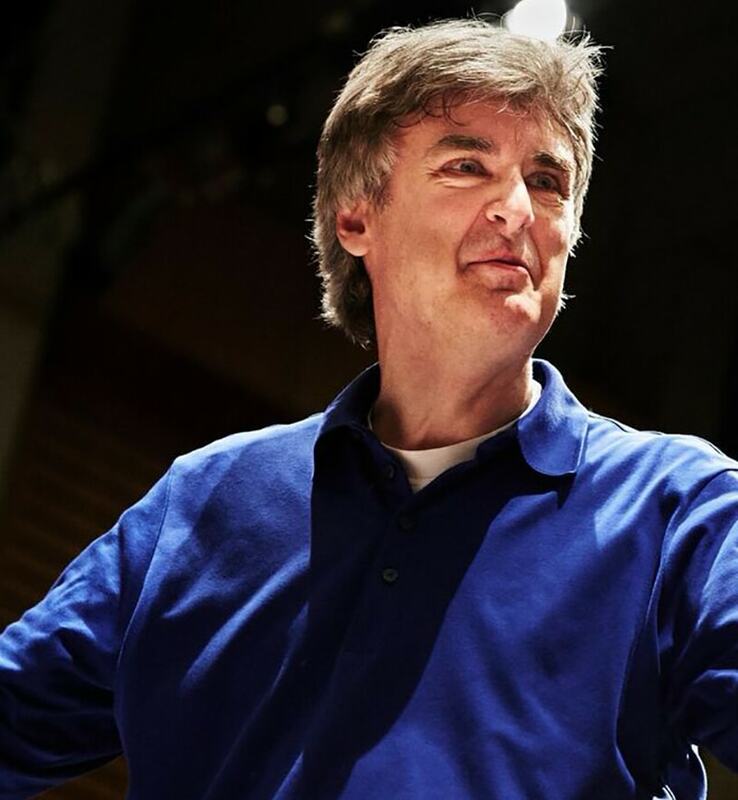 Thomas performs internationally with the world’s leading orchestras, and is a committed advocate of contemporary music, having premiered works by many living composers. He has recorded over 50 CDs, including a variety of complete symphonic cycles, and a highly acclaimed recording of Mahler’s Symphony No. 10 (Cooke version) with the Seattle Symphony. Currently, he is completing a Brahms cycle for BIS Records; and a project with the Swedish Chamber Orchestra that combines J.S. Bach’s Brandenburg Concertos with a set of six newly commissioned companion works. Thomas has been awarded the Cross of Chivalry by the Queen of Denmark, and elected to the Swedish Royal Academy of Music. His interests beyond music are wide-ranging, including a fascination with the life and art of indigenous communities. He lives in Copenhagen with his family.